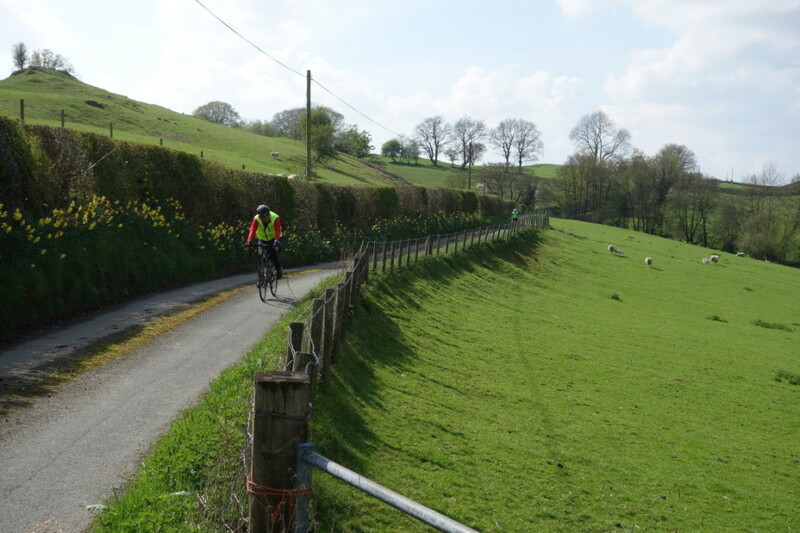 We’ve been quite lucky with the weather so far. 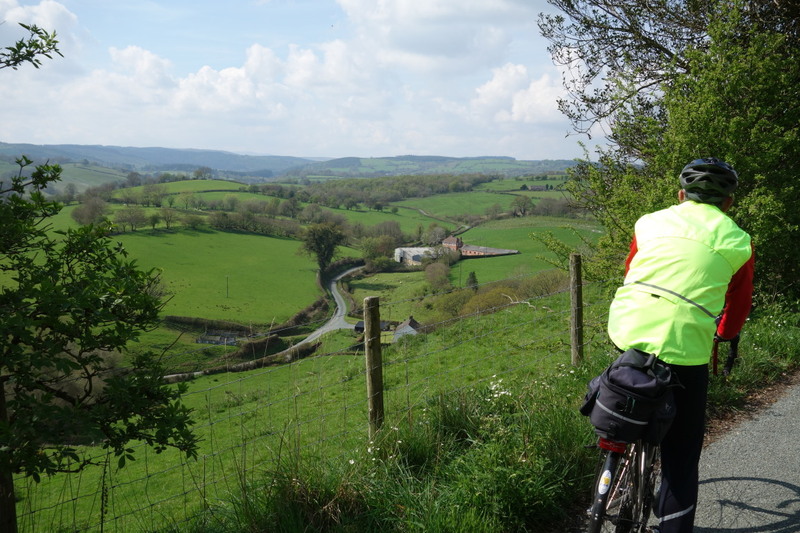 On Saturday we cycled along the Montgomeryshire Canal and visited both Welshpool and Newtown. 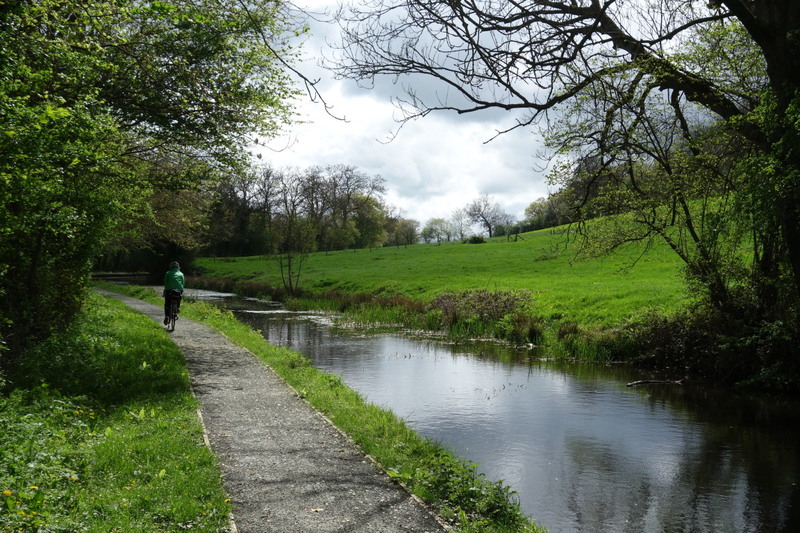 Sunday was a grey day with quite a few showers around; not good for photographs. 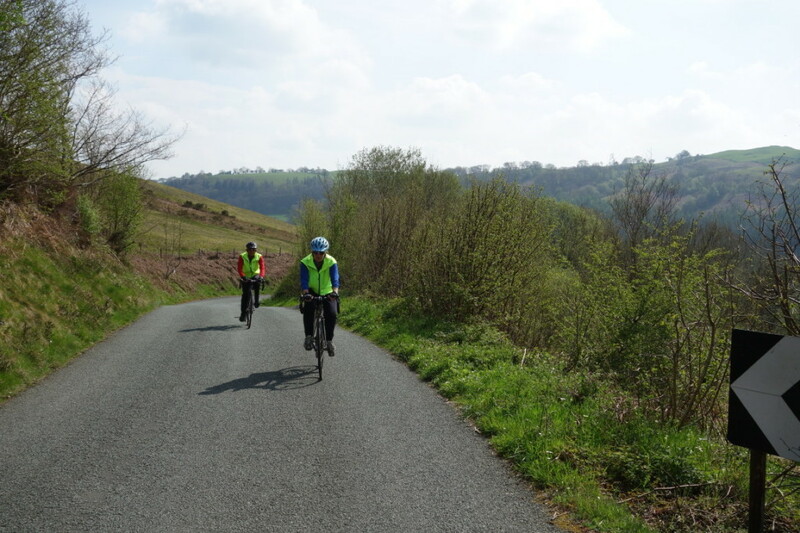 We visited Montgomery with its castle, the town of Bishop’s Castle, and cycled to the top of the road that crosses the Stiperstones ridge, at which point we saw a large grey cloud heading our way and ran for home. 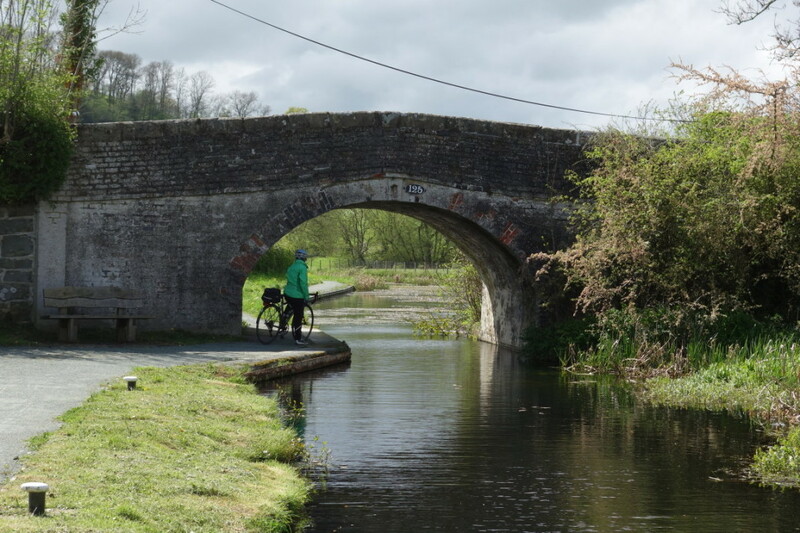 That was the one shower that got us, and we only had our waterproofs on for half an hour. 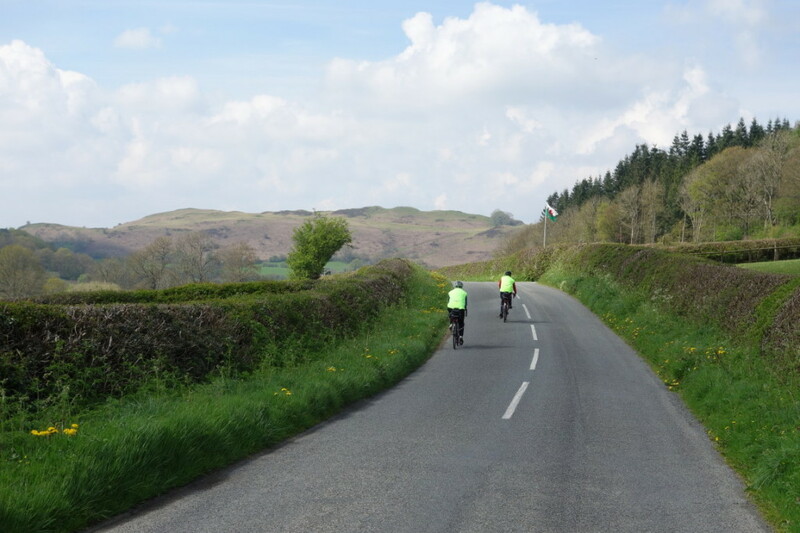 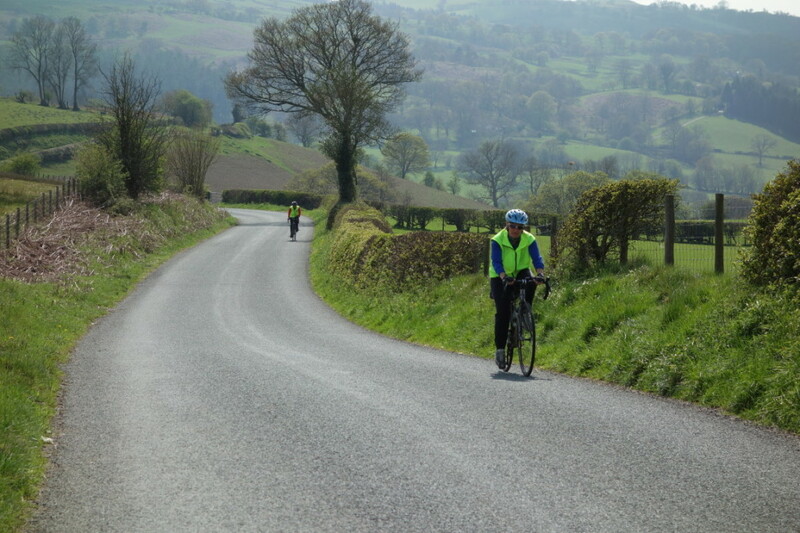 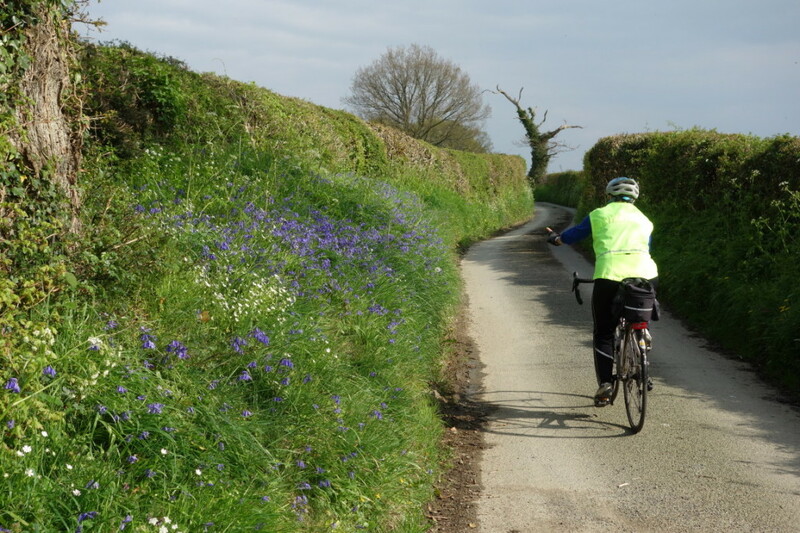 On Monday we rode to Llanfair Caereinion and then meandered around the hills between Welshpool and Lake Vyrnwy.